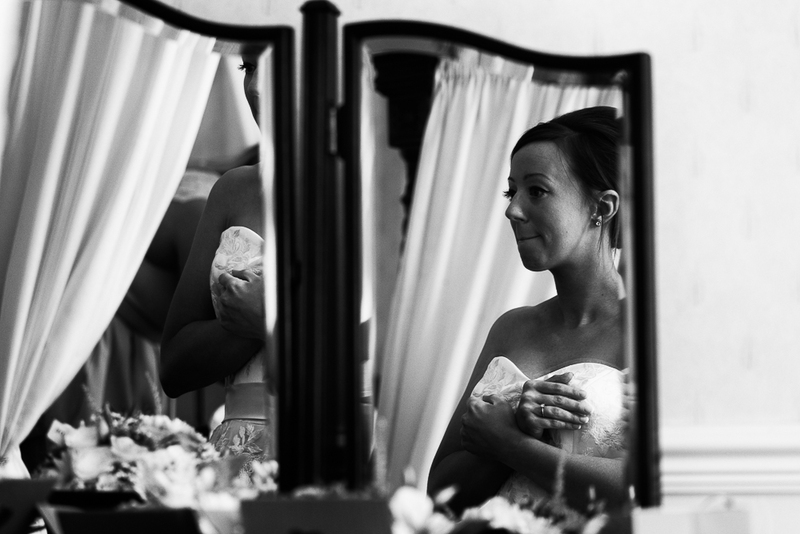 Wedding photographer Durker Roods Meltham. Appearing on the whole back cover of the Durker Roods new wedding brochure, you will find our company Ryan Bedingfield Wedding Photography. 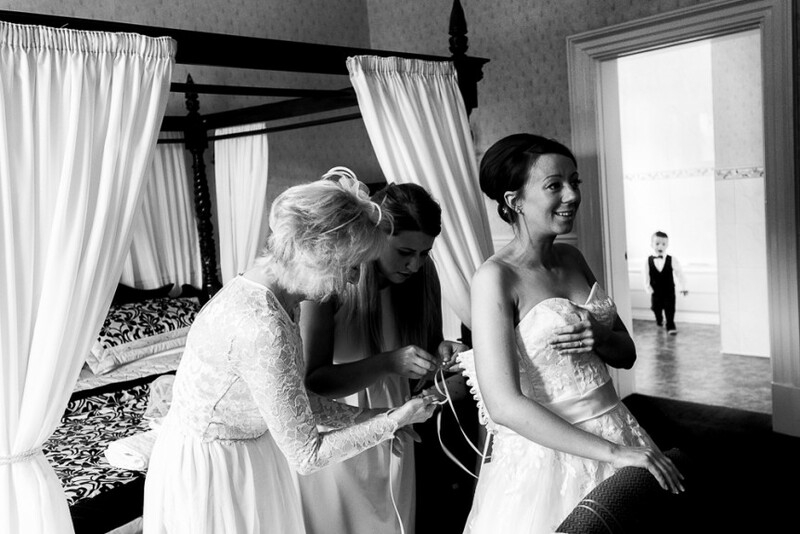 Based in Meltham, we are ideally situated for wedding photography at the Durker Roods Meltham Hotel. Our style of photography is very much documentary, otherwise known as photojournalistic photography, as you can see by browsing through our website portfolio. There are so many lovely venues around this part of Yorkshire and Durker Roods Meltham is definitely one of them, surrounded by trees and well tucked away. I would love to be your wedding photographer. If you are planning getting married at Durker Roods Meltham or having your reception there after your service, I would love to be your wedding photographer. You can contact us here or call us on 07947689841 to discuss further. Looking for a Church before your evening venue at Durker Roods Meltham? Are you looking for a church to get married at in and around Meltham? Here’s a couple of great ones, starting with my favourite Christ Church Helme or maybe try St Mary’s Honley.